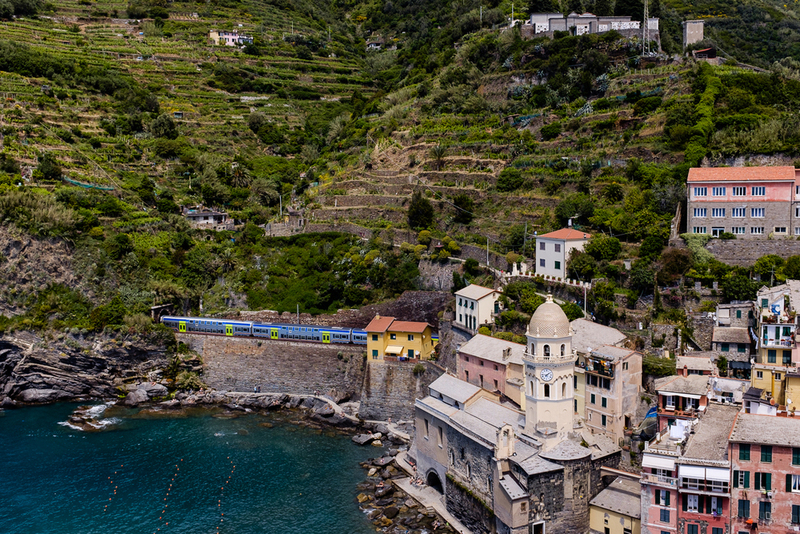 From Venice, we traveled by train to Cinque Terre, located along the coast of Liguria in the Italian Riviera. 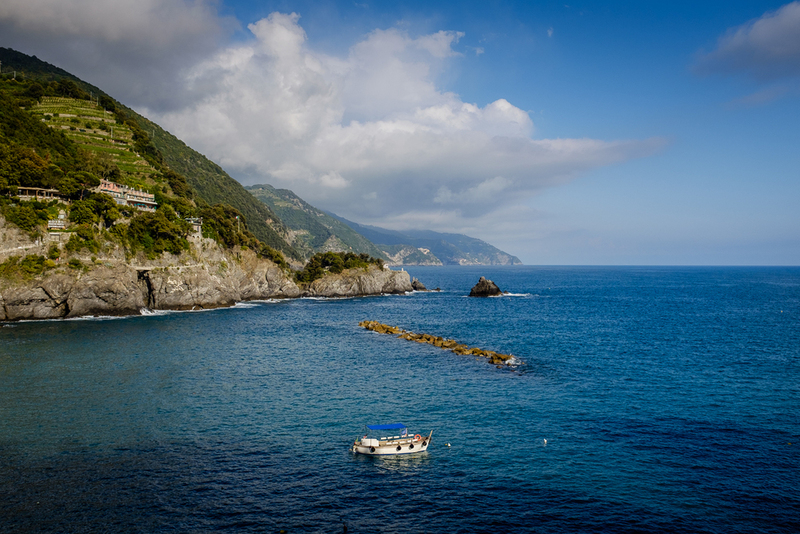 I didn't know much about Cinque Terre before heading to Italy (other than the amazing pictures I saw), but it turned out to be my favorite destination of our entire trip. 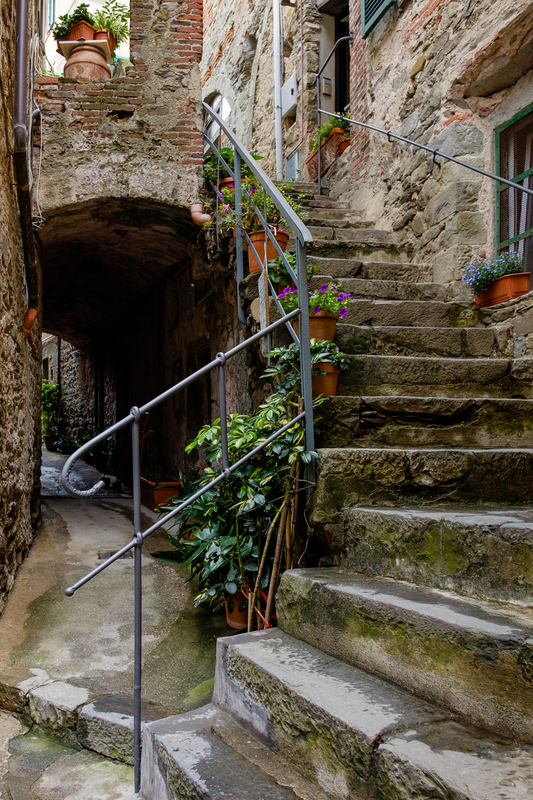 We rented an apartment in Riomaggiore and spent the better part of four days exploring this beautiful UNESCO World Heritage Site. 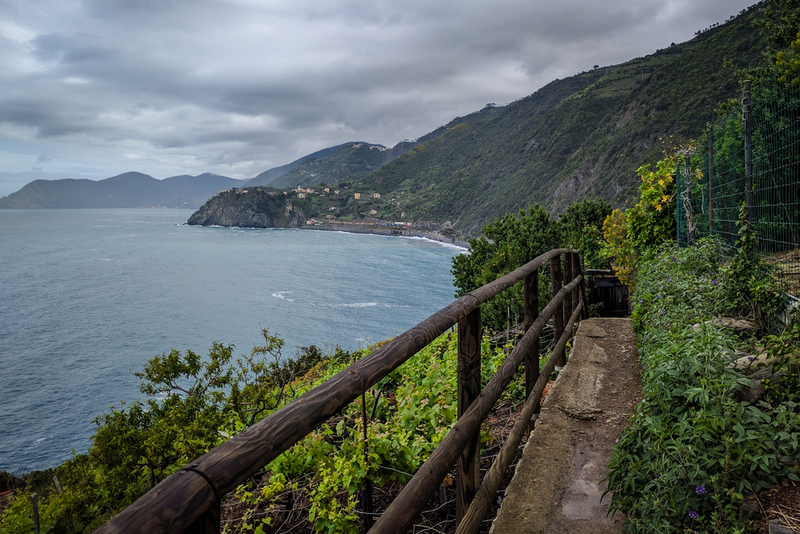 Since we were expecting rain for much of our time in Cinque Terre, we weren't really prepared to hike between the towns. To get from town to town, we bought Cinque Terre National Park day passes (also known as the Cinque Terre card) and used the local train system. We opted for the Cinque Terre card instead of buying individual train tickets because it allowed us to explore the hiking trails between the towns and because it saved us from having to wait in line before catching each train. All five of the towns were beautiful, each charming in their own unique way. The one I personally liked the best was Manarola. The walk along the hillside vineyards provided breathtaking views and the colorful houses above the seaside fishing village made it ideal for sunset long exposures. 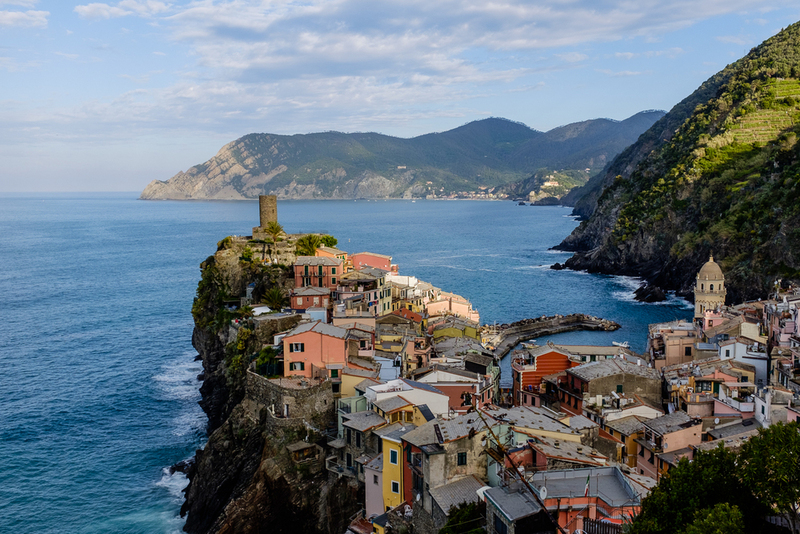 If you're planning a trip to Italy, I highly recommend setting aside a few days to explore Cinque Terre. Here are a few of my favorite images from the time we spent there. 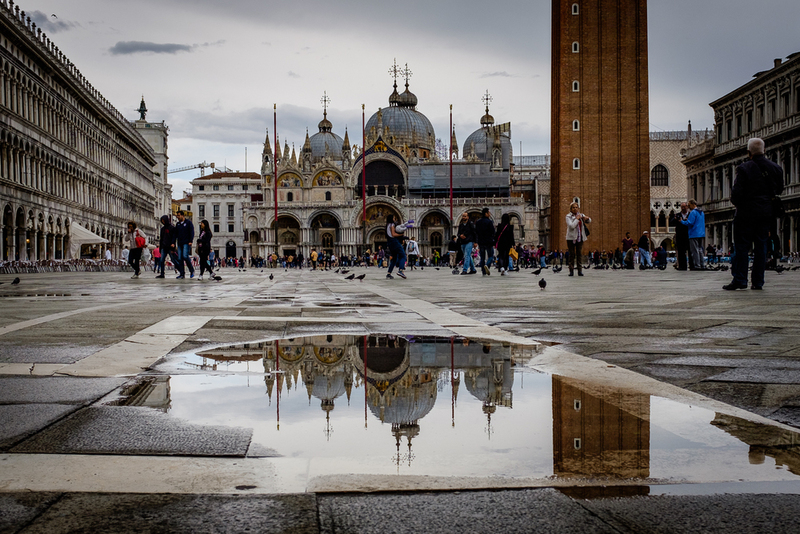 We visited Italy last month and the first stop on our trip was Venice. 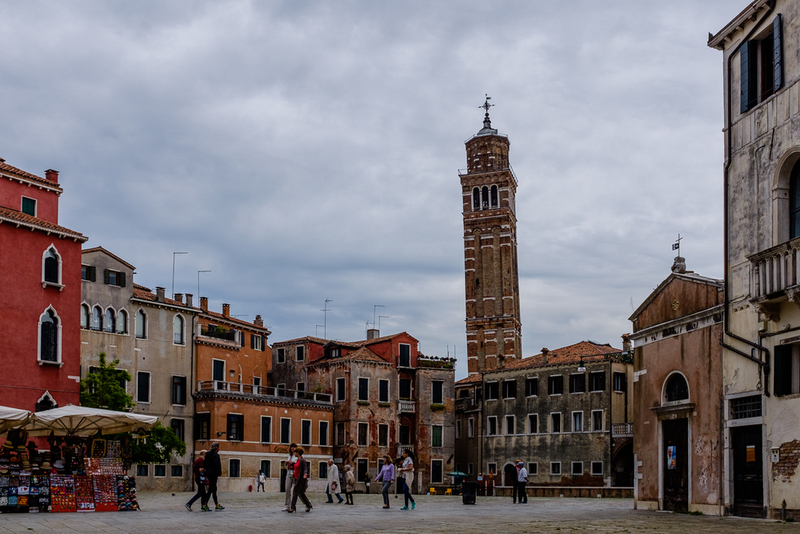 It was my first time in Venice and I was quite overwhelmed by all the sights and sounds of this historic city. Since this trip was mainly for us to relax and enjoy our time away, I didn't spend a lot of time on photography. 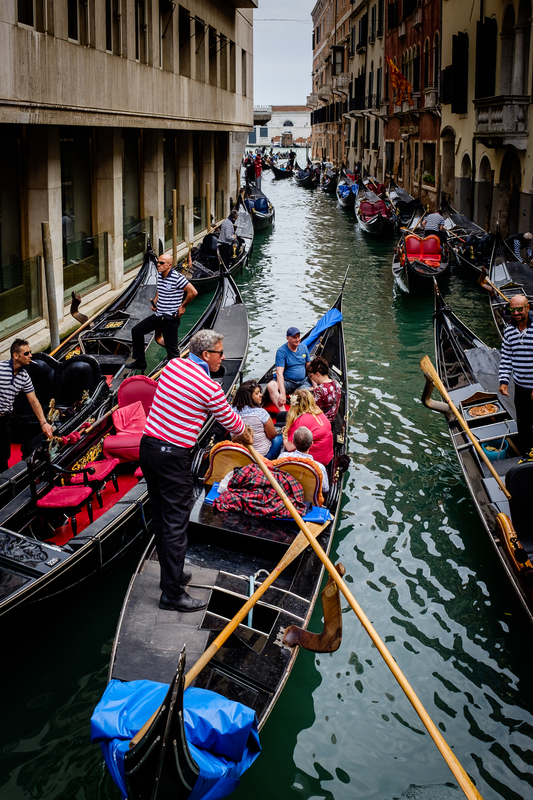 Instead, we spent our time wandering the canal-lined streets, sampling the local food and wine, and taking in as much of the city as we could. When we weren't busy eating gelato or riding the vaporetto, I did manage to capture a few of the scenes that caught my eye. We spent four days at the south rim of the Grand Canyon last month. During my last visit to the Grand Canyon, I found myself zooming out trying to capture as much as possible. As a result, I ended up with a lot of wide angle images that lacked the impact I wanted. This time around, I shot more at the telephoto end and focused on capturing the amazing colors at sunrise and sunset. 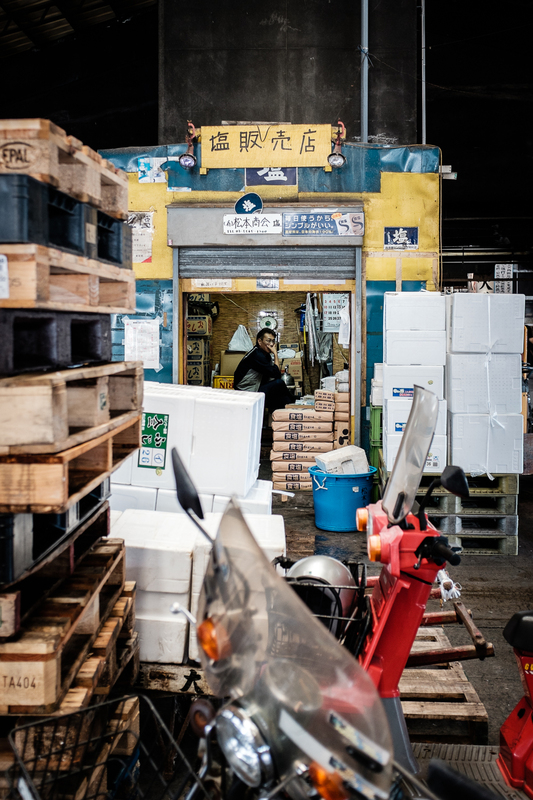 During our trip to Tokyo, we spent one of our mornings exploring the Tsukiji Market. While we didn't make it to the tuna auction, we did spent an hour or so wandering around the wholesale area. It was after 9am by the time we got to the market, so the activities in the wholesale area were starting to wind down for the day. 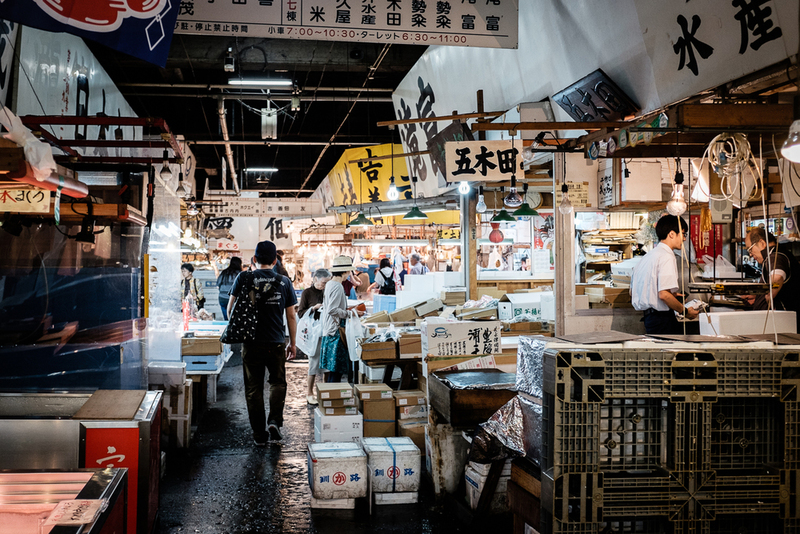 Even though we weren't able to watch the early morning tuna auction, we were able to get a sense of all the activities that go on in this bustling market. After exploring the wholesale area, we visited the rest of the market and then enjoyed an early sushi lunch which was simply delicious. My wife and I spent four days in Tokyo at the end of May before heading to Hong Kong to visit our families. This was the second time each of us had visited Tokyo, but it was our first trip there together. We both loved the trip and felt that four days just wasn't enough to see and experience all that Tokyo had to offer. 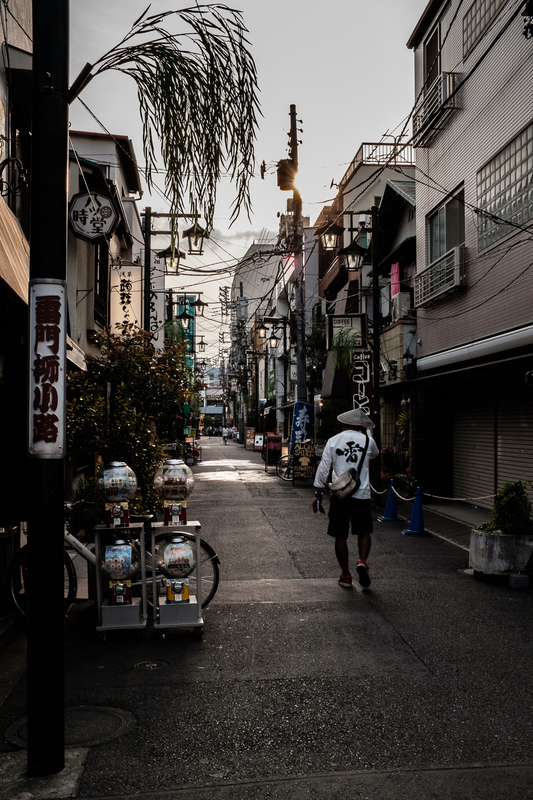 One of the places we really enjoyed visiting was the Asakusa district. We liked it so much that we ended up spending two afternoons there. We explored the area surrounding the Sensoji Temple and tried many of the snacks along the way. My favorite of all the food we tried was the freshly baked, jumbo melon pan from Kagetsudo. We had to line up for about twenty minutes since Kagetsudo is quite well known, but it was well worth the wait. 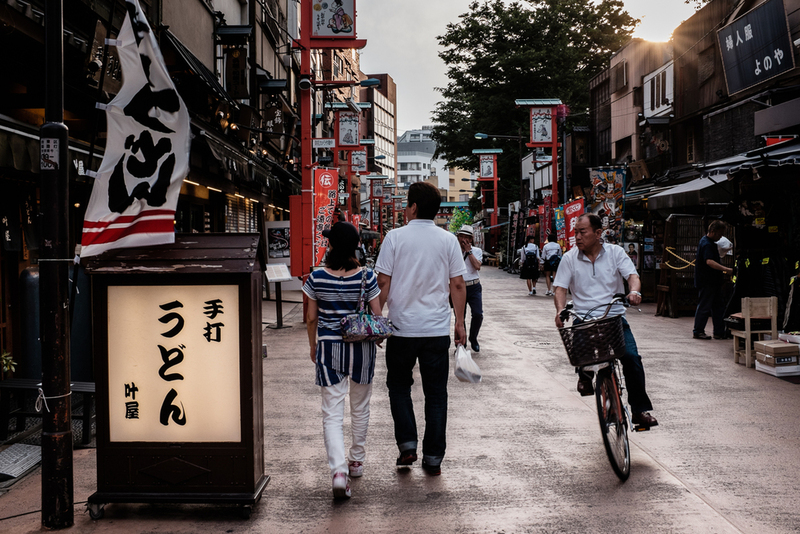 If you ever find yourself in Toyko, you should definitely set aside some time to visit Asakusa. 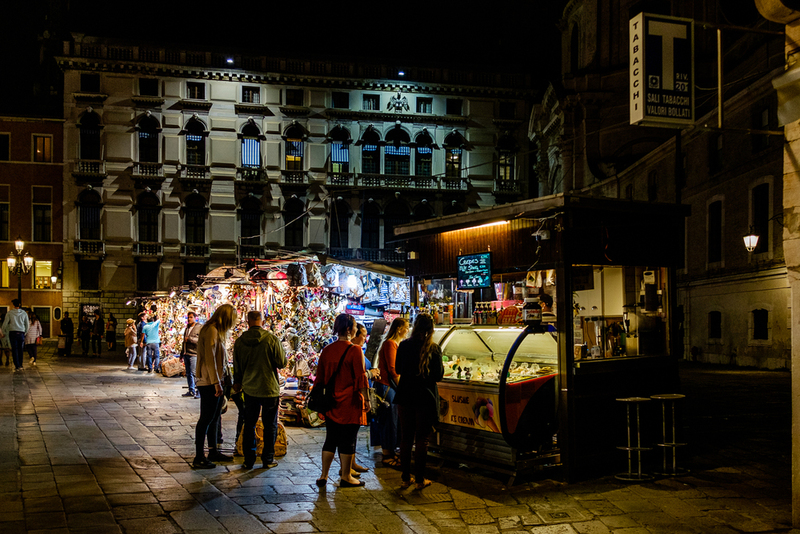 Just make sure you go hungry so that you can sample all the great, local food you'll find there.